A former refugee from Yugoslavia, who migrated to Australia 20 years ago, now dedicates much of his time to helping newly-arrived refugees in Sydney. 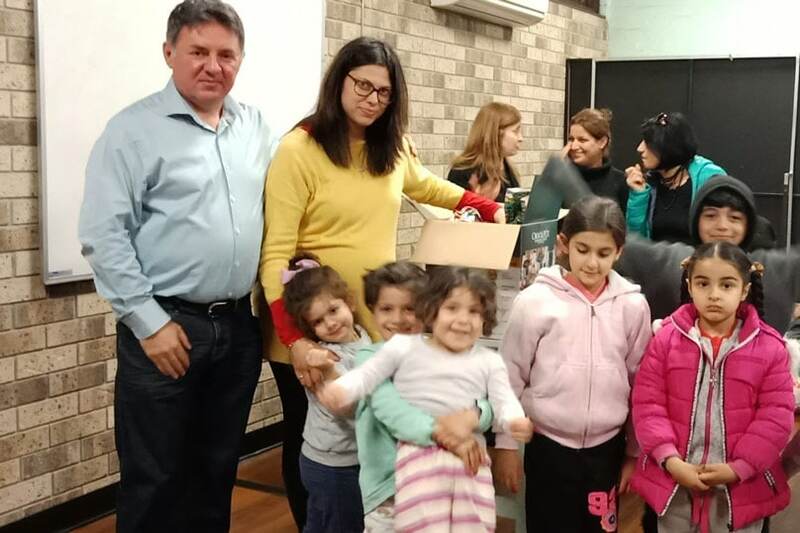 Milan Maksimovic and his wife Hilda have worked with different organisations and churches over the past few years, delivering hampers full of food and other goods to Syrian and Iraqi refugees in Western Sydney. 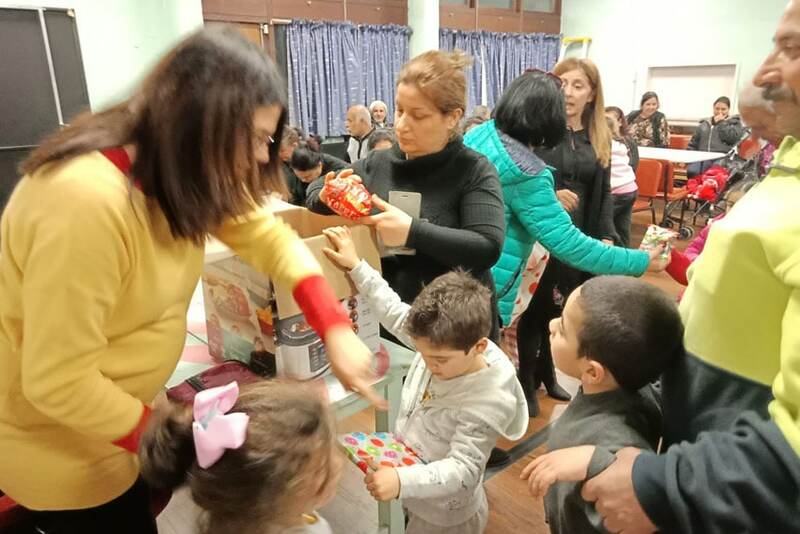 About 40 newly-arrived refugees in Fairfield and Liverpool received food hampers, gifts and toys from Milan for their children on 23 August. 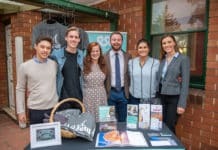 Milan and his wife also assist refugees with English lessons, food, clothing and toiletries, as well as practical information about settling in Australia. 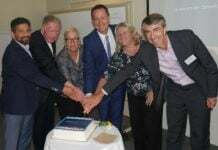 “Our community has been working very hard with new arrivals, providing English classes, sometimes one on one, providing food and clothing, helping them fill out forms and find jobs,” Mr Maksimovic said. 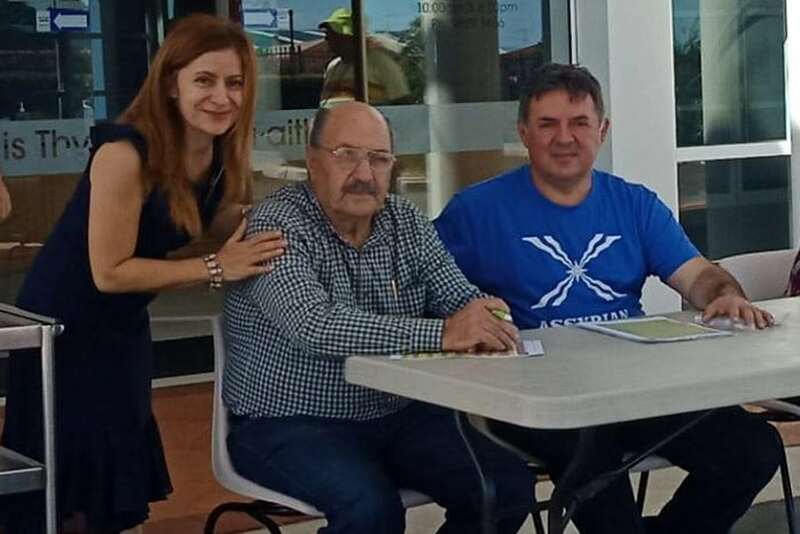 Mr Maksimovic said it is also hoped that a permanent refugee ministry will be established in October at Our Lady of the Rosary Parish in Fairfield, with the support of Parish Priest Fr Michael de Stoop. Milan and his family have brought good-will and cheer to many refugee families during the Christmas and New Year season, delivering hampers to about 500 families from Syria and Iraq. At Easter time a family fun day for refugee families was organised with over 40 volunteers helping. 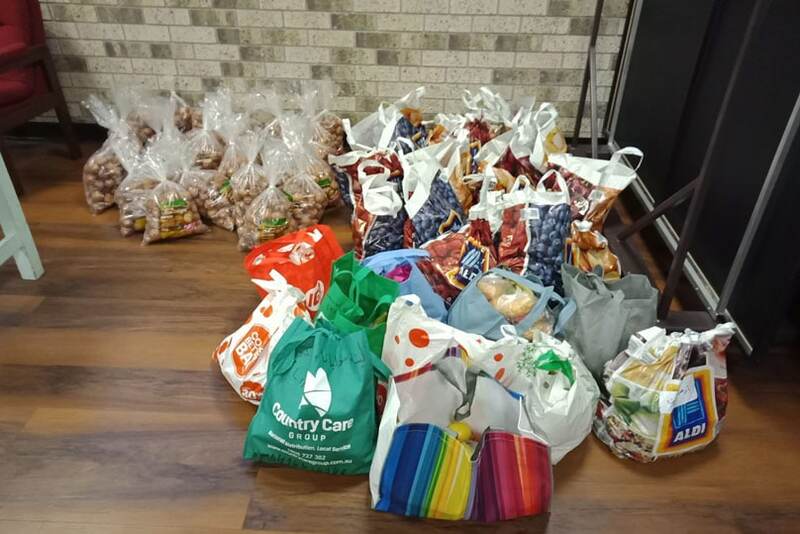 Hampers and gifts were given to another 200 refugees. Milan collects donations from various organisations and churches around Sydney to give to the refugees.